Growing up as the typical sweet, southern belle, Maybelle is the epitome of what Christmas is all about. She loves everything about the holiday. From the tree, to the lights, and everything in between.Tennessee Christmases were always spent in a place she absolutely loves…her family’s bakery, with her mother’s signature creations. When an impromptu holiday vacation throws Maybelle directly into the path of Vincent, she finds out he isn’t as amazing as she once thought. He’s rude, arrogant, and downright insensitive, but makes Maybelle’s heart race faster than any car would. Digging deep to find the man she once imagined is not going to be easy, but it’s a challenge Maybelle is up for. 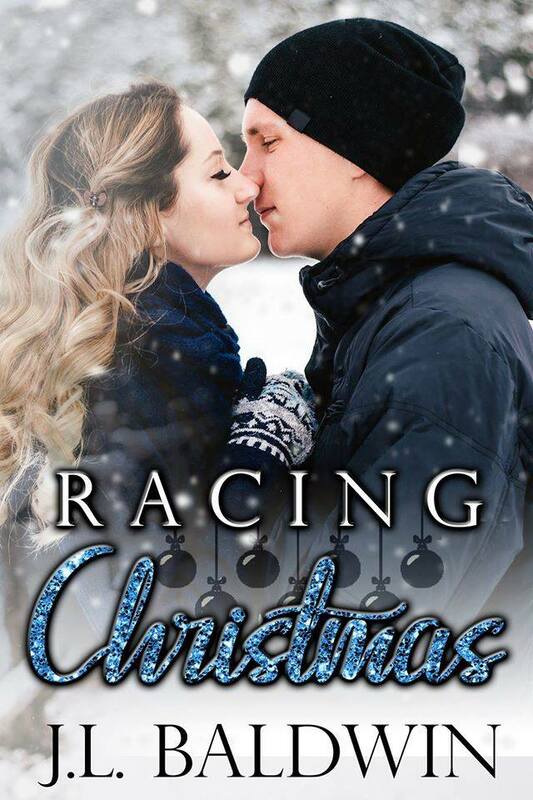 This entry was posted in 99 cents, Blog Tours, Fiction, New Releases, Romance and tagged christmas love story, contemporary romance, holiday love story, kindle adult contemporary romance, kindle holiday romance, kindle racing romance, racing love story on December 2018 by writinstuff.